Out of Shah Hussain's descendants, the Sarwanis were the first to leave their original home. 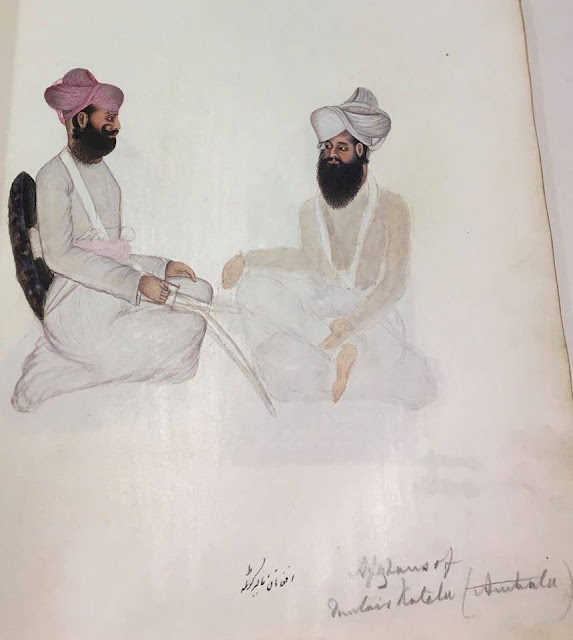 They are said to have taken possession of Darabhan and surrounding areas (in present-day Dera Ismail Khan, KP), soon after the time of Shahabuddin Ghori. The ancient Darabhan has been deserted , the present town of that name having built on a different site. Its northern gate was named after its founder Shaikh Mali Qatal Sarwani of Sari-pal section that was, till recently, referred to as Shaikh Qatal Sarwani gate. A feud with the Sur tribe was the cause of Sarwani decadence, and made them unable to withstand the inroads of more energetic neighbors. It is said that a Sur from Rohri eloped with a girl of his clan and took refuge with the neighboring Sarwanis of Darabhan. Sarwanis demanded handing over of the culprit. The Sarwani jirga, following the tenets of Pashtunwali, refused the demand and instead offered five maidens from Sarwani tribe to the relations of the girl. This offer was refused by Suri men who repeated their demand and prepared to enforce it. Roused to indignation the Sarwani also flew to arms, and the opposing forces met at old Darabhan. The fight was very fierce , and not until most of the young men on both sides were killed, did the remaining few desist from mutual slaughter , to collect the thousands of the slain and dispose of them in shallow , hastily-made graves. In the reign of Humayun,, Miyakhel and Bakhtiyar clans attacked the enfeebled Sarwani tribe, destroying and dispersing them, and taking their principal own Darabhan. 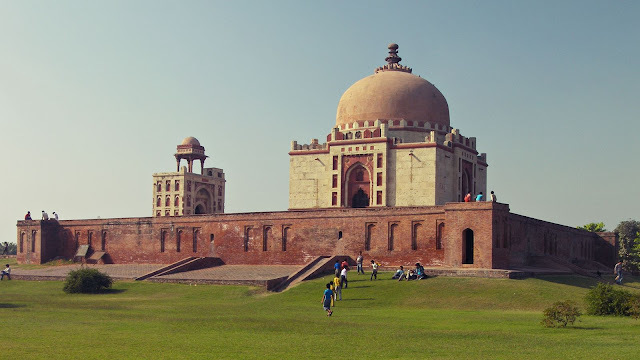 Most of the survivors made their way to Maler Kotla (East Punjab, India), the ruler of which was a fellow clansman. Many of the Sarwanis had earlier moved to Hind and made their name as powerful mercenary groups. The tribe may said to have been extinct in Afghanistan/Pakhtunkhwa. 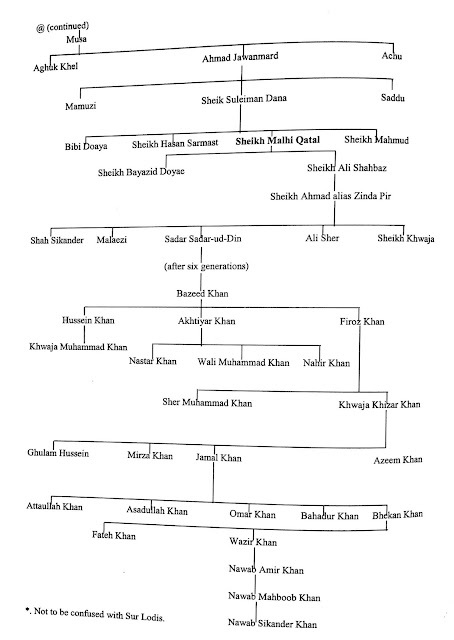 The Sarwanis consisted of 52 or 104 'Khels' or minor sub-divisions and though possibly they may have visited India before the Tughlaq Sultans of Delhi, but the first Sarwani of note, about whom we hear , was Malik Qabul Khan, Governor of Badoan, during the reign of Feruz Shah Tughlaq, and later on, about the end of Tughlaq dynasty, we find that Malik Yousuf Sarwani was included as a commander in the army of Tamurlang that overran India up to the Gangetic plain. Powerful and influential Sarwani chiefs were in the service of Lodi sultans and later, that of Sur sultans. 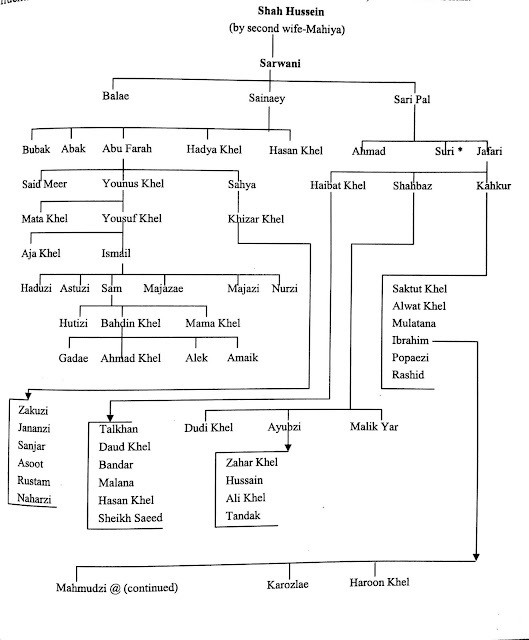 According to a Persian inscription on the site, Khwaja Khizr was the son of Darya Khan Sarwani. Darya Khan himself was an influential noble in the court of Sikandar Lodi. Work commenced on the tomb in 1522 and was completed by 1524 by Ibrahim Lodi. Shaikh Sadar-ud-Din, commonly known as Sadar Jahan, fourteenth in descent from common ancestor Sarwani, was of devout life and pious practices. Leaving his native Darahban, he set out for a journey through Hindustan , and having reached what is now Maler, built himself a hut on the banks of a tributary of the Sutlej , and there became absorbed in religious practices and meditations. 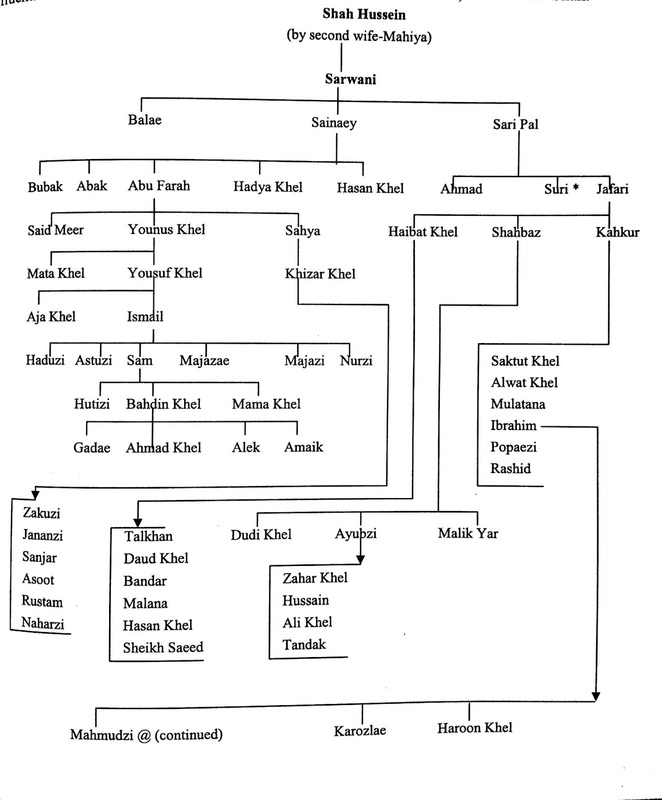 In view of his piety, Bahlol gave him his daughter in marriage and bestowed on her 12 large and 55 small villages which formed the nucleus of Malerkotla state. The Shaikh afterwards also married a Rajput maiden. Shaikh Sadr-ud-Din died in 1515 A.D, and was buried in the midst of Maler, where his grave is still resorted to by high and low. His children by the Afghan princess became the guardians of his shrine while his children by Indian wife succeeded to his rank and jagir. I then wrote several verses on account of the fort. I shall not remain, a monument (of me) shall remain. Whose name is Ibrahim [son of] Sikandar, who bestows silver and gold on beggars. During the shiakdari of Muhammad, son of Umar, when Shihab, son of Munawwar, was councillor. He has suffered much hardship on account of the building, and raised the structure, in a short time. It was in 931 H (1525). when the fort was completed. 1- Muhammad Hayat Khan,"Hayat-i-Afghani", p-302. 3- Haroon Rashid, "History of the Pathans", Vol-III, pp-390-393.